There’s a great interview today on the website Cartt.ca titled “Wind Mobile CEO Anthony Lacavera talks competition, regulation and the upcoming auction”. Greg O’Brien had a conversation with Tony Lacavera and there are some choice quotes about the above topics. We’ll break them down for you but you should really head on over a read the entire transcript. 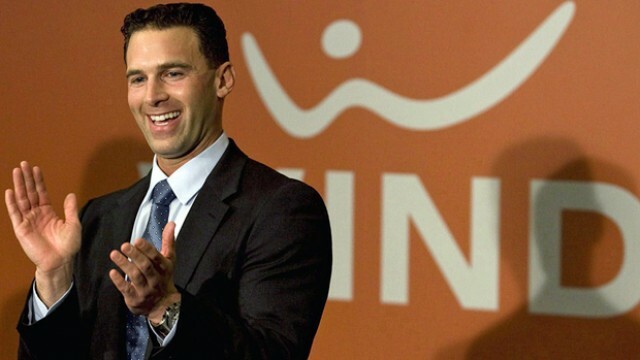 WIND recently announced its Q2 2011 results and have brought on 317,000 subscribers, their goal has always to enroll 1.5 million subs within 3-years of launching their service. Just a couple weeks ago they opened up in the Kitchener-Waterloo area, their 6th WIND Home Zone – Toronto, Calgary, Edmonton, Ottawa and Vancouver are the others. Next on tap is coverage in Guelph, Cambridge, Peterborough, London, St. Catharines and Niagara.